Rick Wilson: ‘We’ll Lose Religious Liberty,’ 2nd Amendment with President Hillary — but Trump Is Worse! 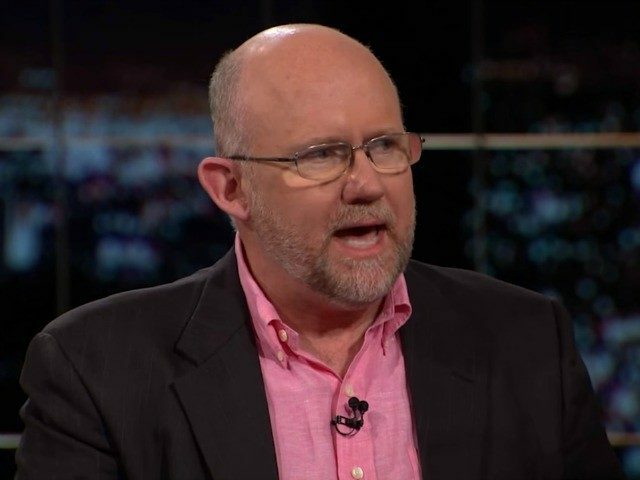 Republican consultant Rick Wilson, the day before he announced an independent presidential candidate more obscure than David French, admitted that President Hillary Clinton would wreak havoc on the issues that conservatives hold dear… but somehow, President Donald Trump would be even worse. We can’t have four or eight or 12 or 16 years with an irresponsible almost-President gleefully undermining everything the next two or three Presidents and Congresses try to accomplish — while selling socks made in Vietnam branded with his logo, and probably reverse mortgages to boot. He needs to be put as far into exile as is humanly possible so that the country can heal from the deep wounds he’s inflicted upon it. I want to be clear here. As a principled conservative, I loathe the high likelihood that Hillary Clinton will — barring a bear attack or some other unforeseen externality — win this election. She’ll nominate liberal Supreme Court justices. We’ll lose religious liberty. We’ll have our Second Amendment freedoms compromised. Chuck Schumer’s immigration bill is going to be so bad it will make many of us beg for the Gang of Eight. However, Trump would be far worse. He’d be more dangerous to our safety and our republic. And since I know his loss is coming, I pray to God that it is total. You should, too.